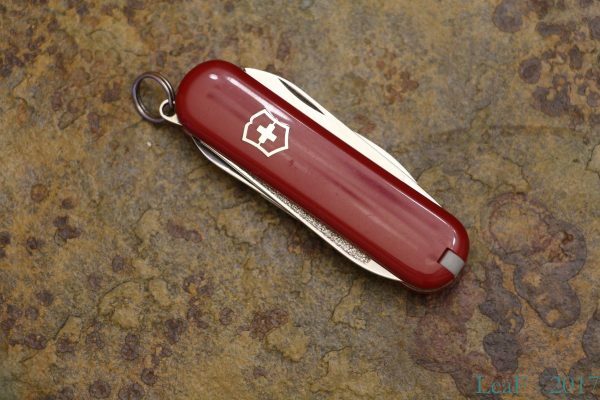 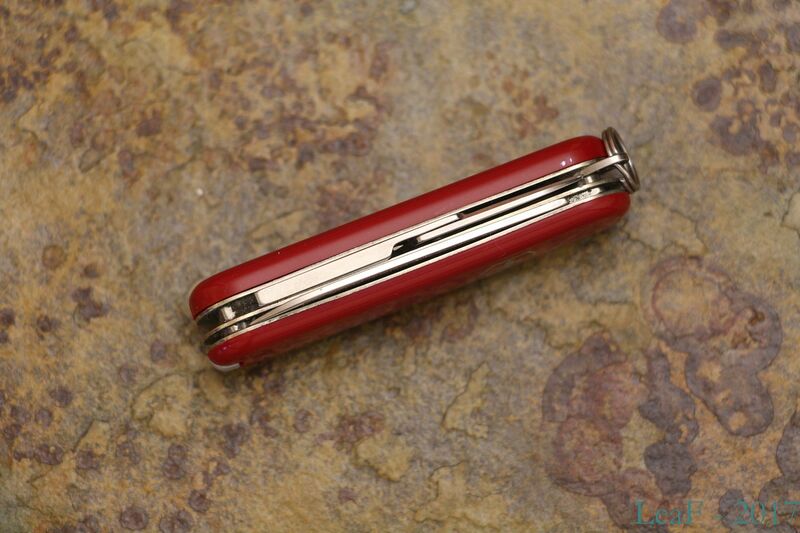 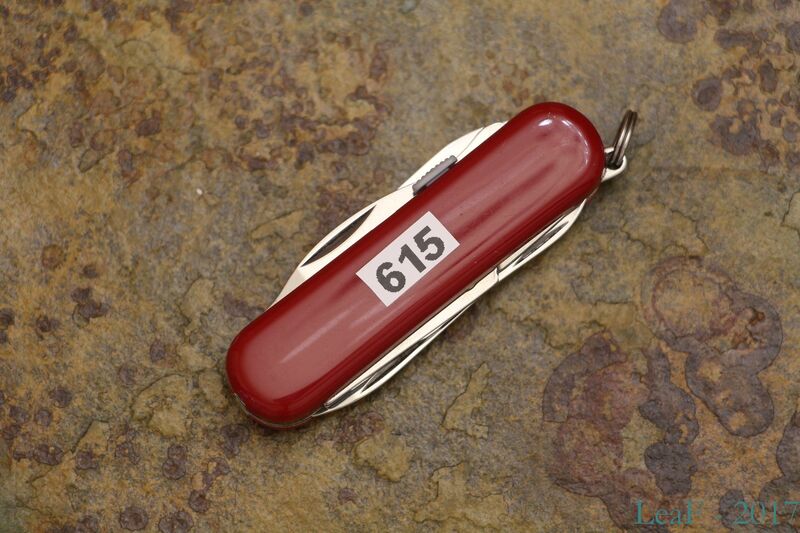 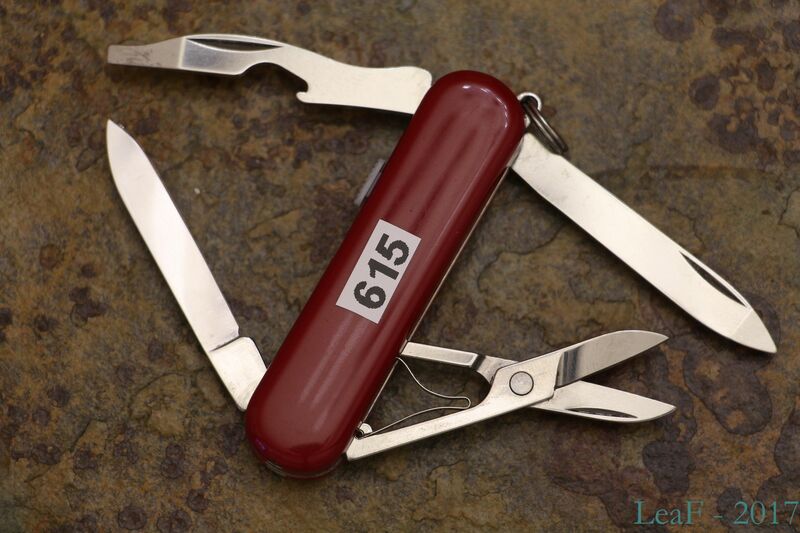 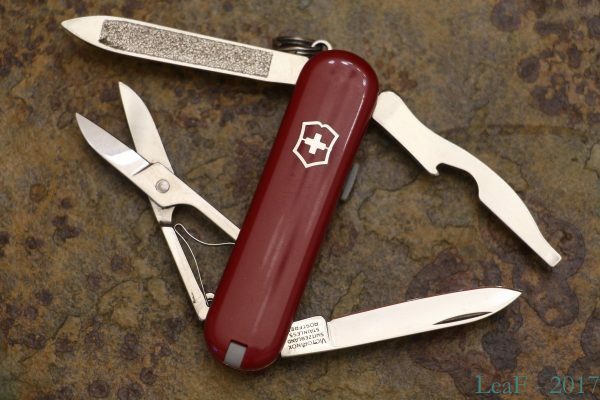 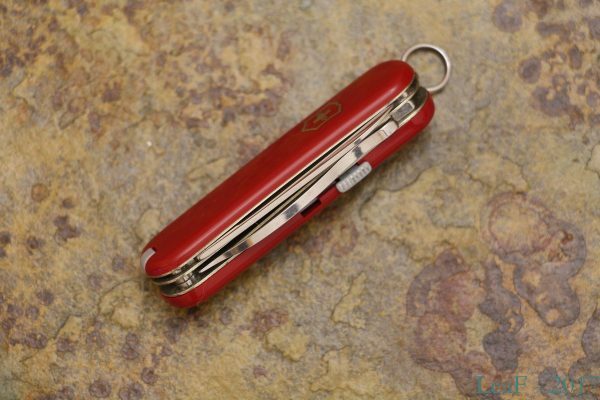 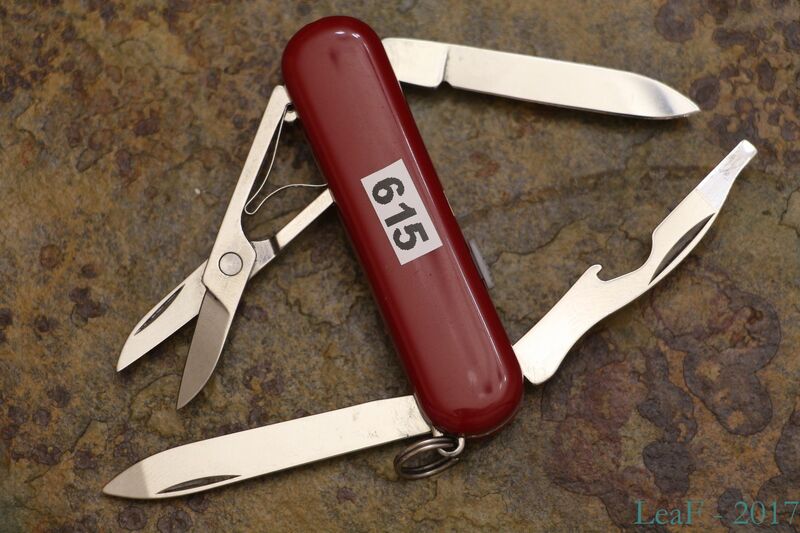 The Victorinox Manager is a popular 58-mm model with 2 layers of tools. The subject of today’s article looks is very similar to this model, but with some small discrepance – instead of Phillips screwdriver it has a regular flat screwdriver. 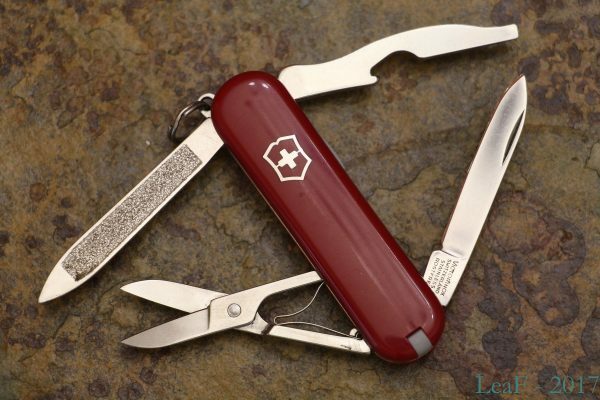 Earlier in my blog I’ve already reviewed a knife which had a some difference from parent model – I’ve called that knife as ‘Midnite Manager II‘ (’cause I didn’t find any information about such variation). So, based on this naming covention, I propose to call toda’s knife as ‘Manager II‘ (at least untill I’ll find any confirmed information about it’s name).